KANSAS CITY — Plant protein and healthy snacks may be a match that lasts for years, provided flavor issues do not disrupt the relationship between the snacks and consumers. Plant protein innovations, including those sourced from almonds and peas, could help the snacks meet taste expectations. 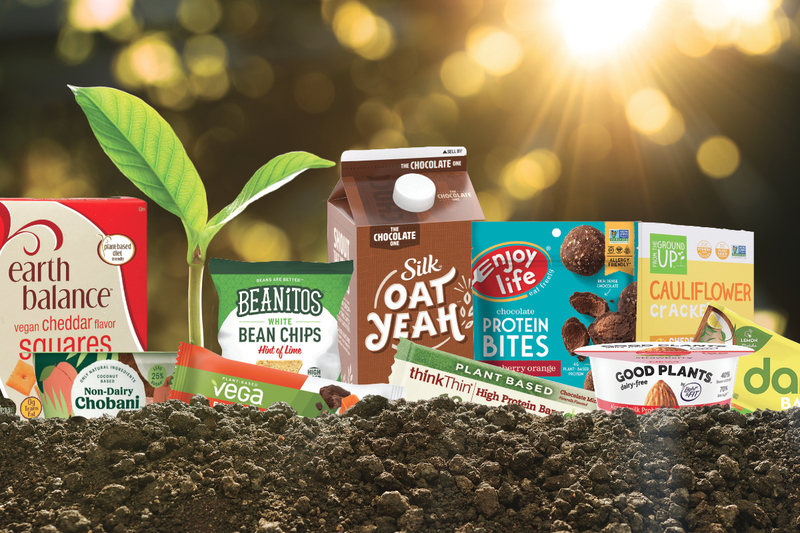 Future Market Insights, which has a U.S. office in Valley Cottage, N.Y., forecasts the global plant-based snacks market to grow to $73,610.2 million in 2028 from $31,832.6 million in 2018, growing at a compound annual rate of 8.7%. Organic plant-based snacks should grow faster, with a 9.5% CAGR. Mintel, New York, included plant-based snacks in its “Better for you snacking” report released in September 2018. A survey of nearly 2,000 internet users age 18 and over found 28% would be more interested in seeing snacks with plant-based protein. Millennials (age 18-34) may be a prime target as 43% said protein content is important when buying healthy snacks, which compared to 34% for people age 35-54 and 33% for people age 55 and over. DuPont Nutrition & Health, a business of DowDuPont, offers both soy protein isolates and pea proteins for food and beverage manufacturers. The company last year worked with HealthFocus International to analyze the eating habits of more than 1,000 U.S. consumers, and 52% said they were eating more plant-based foods and beverages. “According to the plant-based consumer research, the No. 1 barrier to consuming more plant-based foods and beverages is taste/enjoyment,” said Greg Paul, Ph.D., marketing leader, beverage industry, for DuPont Nutrition & Health and based in St. Louis. “The study did not go into detail on specific taste issues that consumers have with plant proteins. However, descriptive sensory research conducted by DuPont Nutrition & Health found unique flavor profiles for the various proteins examined. Almond ingredients may serve as a vehicle for added flavor and texture, giving snacks a “crunch” factor, said Jeff Smith, director of marketing for Blue Diamond Almonds global ingredients division, Sacramento, Calif. Almonds contain fiber, magnesium, phosphorous, manganese, copper, potassium and calcium. Blue Diamond Almonds global ingredients division recently launched almond protein powder for use in nutrition and snack bars, breakfast cereal and cereal bars. “Blue Diamond almond protein powder has a clean, mild flavor and needs no masking — filling a genuine need for a better tasting, natural protein source, something consumers appreciate,” Mr. Smith said. 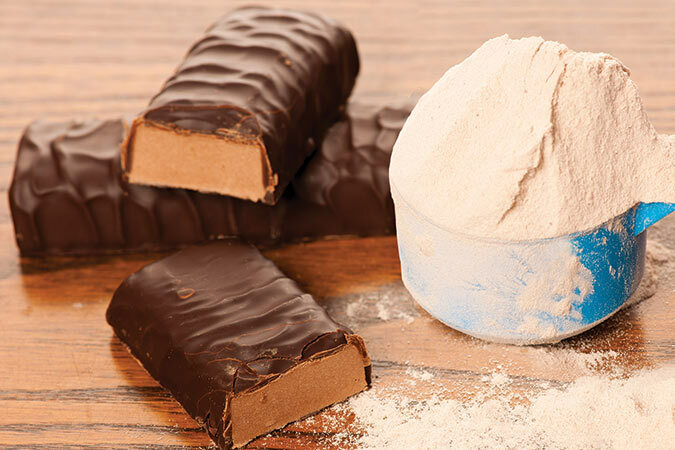 Much innovation has focused on the taste of pea protein, which may be formulated into snacks such as baked foods, crackers, extruded snacks, confectionery items and bars, said Karen E. Constanza, principal technologist — technical development for Ingredion, Inc., Westchester, Ill. Besides protein, the additions provide functional benefits like water-binding, controlled expansion, gelation and emulsification. Ingredion recently launched Vitessence Pulse 1803 pea protein, which allows food manufacturers to achieve a claim of “excellent source of protein” on the front of packages. Cargill, Minneapolis, about a year ago entered a joint venture with Puris, the largest North American producer of pea protein. When working with pea protein, hydration parameters vary for each application, she said. Puris ingredients come with a variety of options. 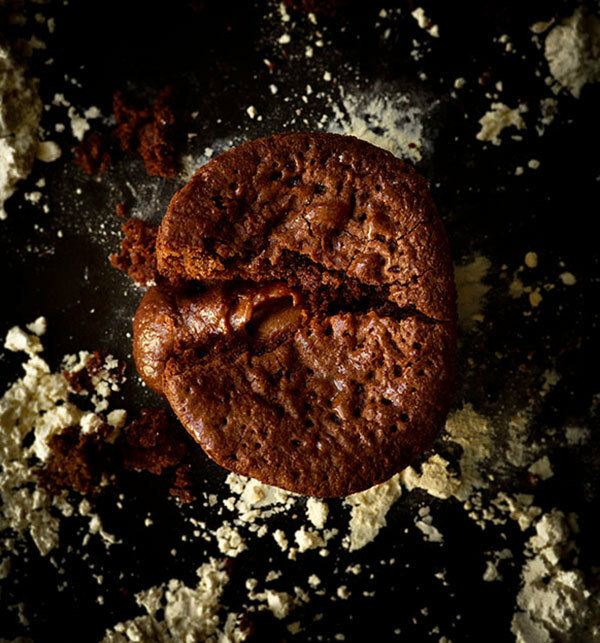 “Puris Pea 860 is specifically designed for bakery applications to prevent moisture migration while Puris Pea 870 H can be used in high protein beverages to achieve optimal success and a delectable, clean flavor,” she said. AxioM Foods, Marina Del Ray, Calif., last year launched Vegotein N, a pea protein that is 80% protein and works in applications such as meat analogs and extensions for patties, hot dogs, meatballs and allergen-friendly foods. AIDP, City of Industry, Calif., offers PeasiPro, a pea protein that has a smooth texture, neutral taste and light color, making it appealing for food and snack applications, said Samantha Ford, business development director for AIDP. Plant proteins like pea, rice, soy and pumpkin seed have been known to introduce a musty, off note to applications, said Philip Caputo, marketing and consumer insights manager for Virginia Dare, Brooklyn, N.Y. The company offers a library of taste-masking systems.